The new EV3 software is backwards compatible with the NXT. But what exactly does this mean? What works? What doesn’t work? What sort of works? Motors and sensors: The EV3 software will run the NXT, including the NXT motors and sensors, with the exception of the old light sensor (non-color version). The EV3 motors will run connected to the NXT, but the EV3 sensors will not. The medium motor block in the EV3 software will not run on the NXT, but you can use the large motor block to power the medium motor. 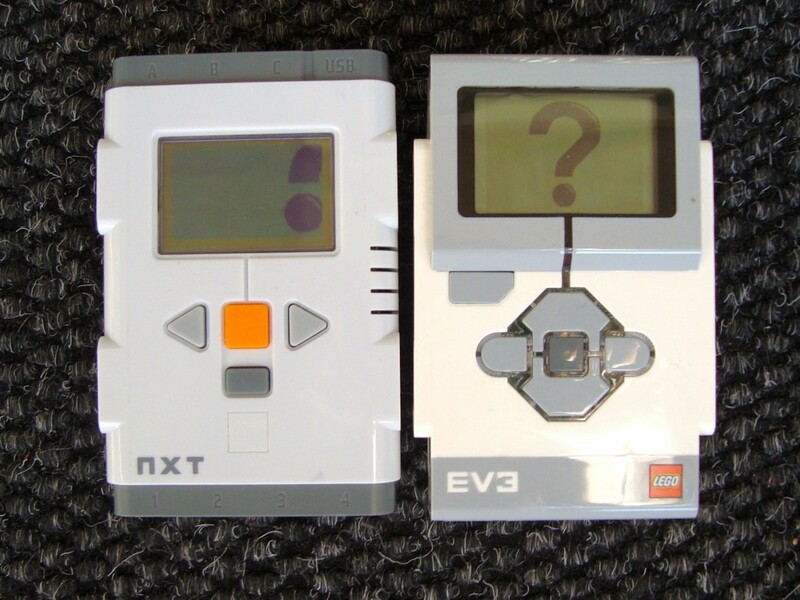 Firmware: The NXT brick uses the original NXT firmware to run the EV3 software. The NXT firmware cannot be updated using Firmware Update in the EV3 software. Data logging: The EV3 data logging software can be used to log sensors with the NXT. However, the graphical programming function, which allows you to program the motors using trigger values from the sensors, does not work with the NXT. 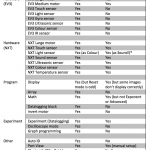 Robot Square has a nice comparison of the EV3 and NXT, including a discussion of compatibility. I downloaded the NXT 2.0 software and updated an NXT brick to its latest firmware. I then plugged the NXT into a different laptop that was running the latest EV3 software. I also enabled bluetooth on the NXT. However, the EV3 software could not find the NXT brick. We have been working with a few EV3 bricks, so I know the software is fine. 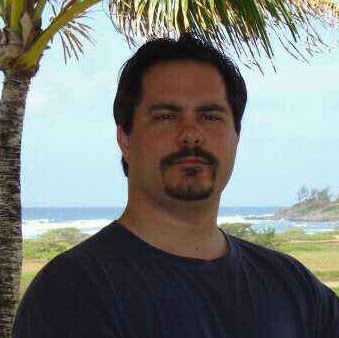 Has the NXT support been discontinued in the EV3 software? Hi Matt, have you tried contacting LEGO Customer Service? 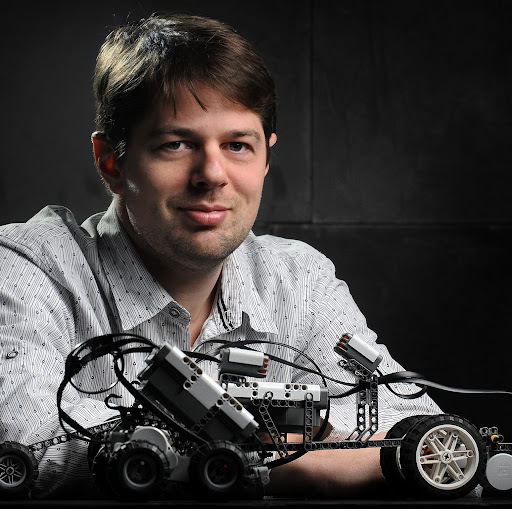 https://www.lego.com/en-au/service You could also post that question on our Facebook group, https://www.facebook.com/groups/LEGOengineering/.